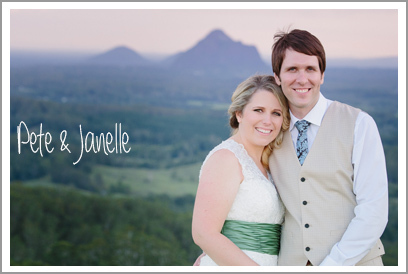 PINIMAGEPlanning your perfect wedding can at times feel stressful and overwhelming. Having vendors involved in your wedding that are just as excited about the day as you are relieves the nerves and makes you so relaxed and ready for your special day. From the moment we met with Sarah, we knew we had found that special vendor. Sarah was the perfect mix of calm and knowledgeable. On the day, Sarah had coordinated with our transportation to take us to New Farm so all we needed to do was show up and put on our best blue steel. Viewing our photo slideshow after the wedding brought back every smile and tear and we were so grateful to Sarah and the wonderful memories she captured on our wedding day. Isaac and I love photos – but we’re not the serious type. I was quite concerned that all of our wedding shots would be funny and not the special shots that capture the emotions on the day. Sarah made us feel very comfortable at both the engagementshoot in the country and during the day of the wedding. We got to capture the fun and more classic shots which suited us perfectly (including our dogs!). She also helped us find amazing locations not too far away from the venue to get the shots that we were excited about – the forest, rustic shed, cane fields and she even found a swing set which made for an awesome shot. 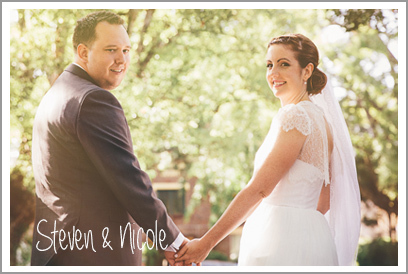 We love the end results – especially seeing the day replayed through the video. We would highly recommend Sarah for our next wedding :). 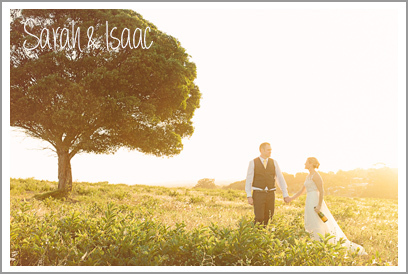 We were looking for a wedding photographer to match the mood of our wedding – simple, elegant and without pretension. Sarah delivered in spades. Sarah has a knack for highlighting the beautiful and important. She was incredibly efficient in capturing a huge and diverse number of photos before, during and after our wedding. Most importantly, the photos she took have allowed us to enjoy our wedding day many times over, as they are a perfect reflection of our memories of the day. Sarah photographed our wedding day and did an amazing job. She made us feel comfortable, got a groom to smile naturally (which he doesn’t tend to do without a lot of coersion), and worked with the personalities of our entire wedding party to capture some of the fun we had that day. The finished products are beautiful, from the family shots, to the more casual shots, and we look back at them and smile and laugh. I’d highly recommend Sarah to anyone. Working with Sarah on our wedding photography was wonderful! From the beginning to the end Sarah was delightful and so easy to work with. We are so happy with our photos! They really capture all of the most precious moments from the day. For a person who doesn’t always like having their photograph taken Sarah made me feel completely at ease and it was really lovely to have her as part of our wedding day!